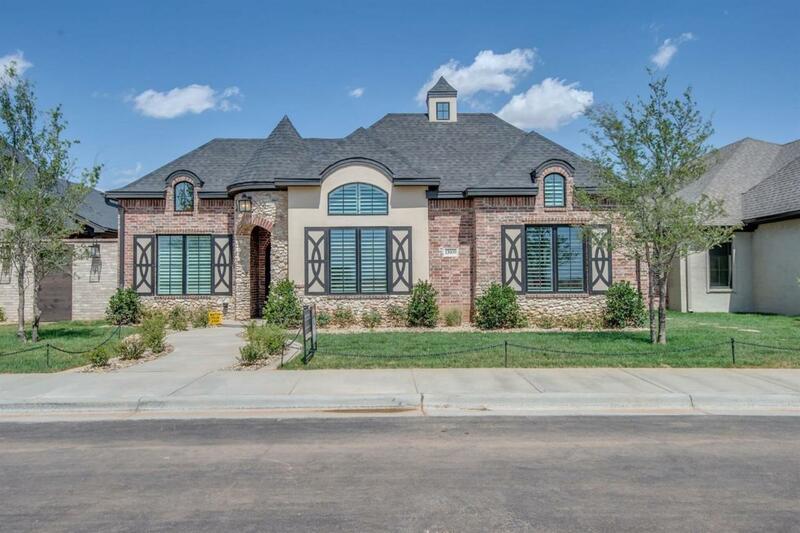 This stunning, colorful Apex Construction property combines the luxury of modern amenities with the artistic flavor of late Renaissance architecture. If you're looking for a tasteful property with carefully crafted finishes, this may be the new home you've been looking for! Apex Construction prides itself in hard work and customer service, because they truly value the people that they work with. With years of construction experience, customers will feel valued and listened to as they work side by side with our team to design their dream home. 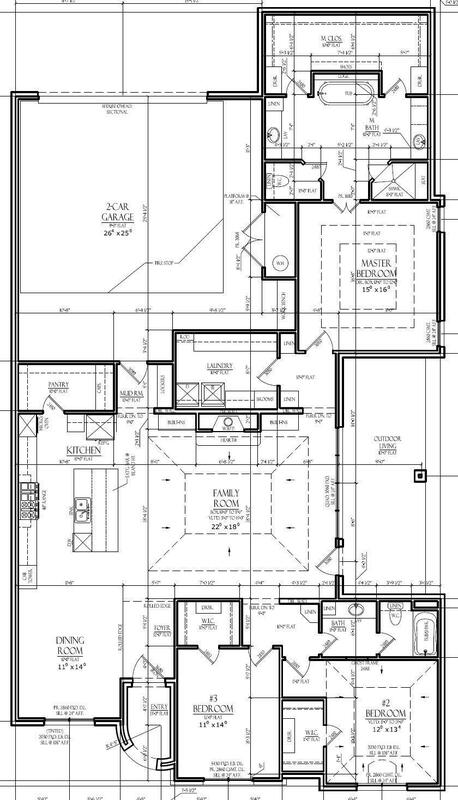 Apex can work with budgets large and small for your next custom home! From Quaker Ave, turn WEST on 139th St. into Stratford Pointe. 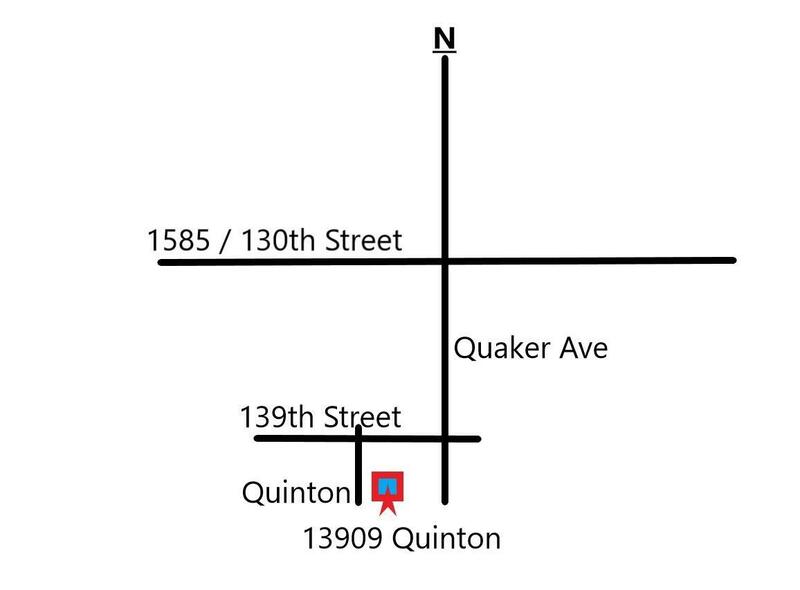 Take first LEFT on Quinton Ave. Home is located on the LEFT at 13909 Quinton Ave. Listing provided courtesy of Milad Fakhreddine of Realty One. Listing information © 2019 Lubbock Association of REALTORS® MLS.